Styled with monteview sweater , atmosphere pant and lolo mitten . See this in a Solid Colour or in Vegan. This parka contains 100% responsibly sourced goose down. Warmest. 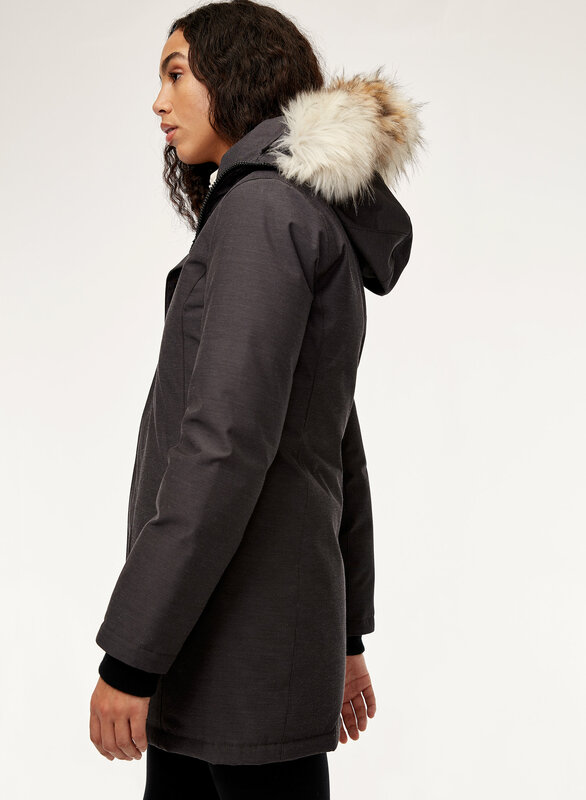 Engineered to deliver warmth to -30°C / -22°F, this version of the Haven is made with water- and windproof fabric with a breathable lamination on the back side to keep you dry. This coat is better than I thought. It is so warm and the hood is amazing. It’s a bit tight through the hips but seems to have stretched out to comfort, not a lot but enough a size up would have been too big. I would recommend to my friends! Love it! I have ordered X's before. It was too tight at the chest area, but fits my shoulder and sleeves. Afternoon exchanged for A and it was too loose overall. 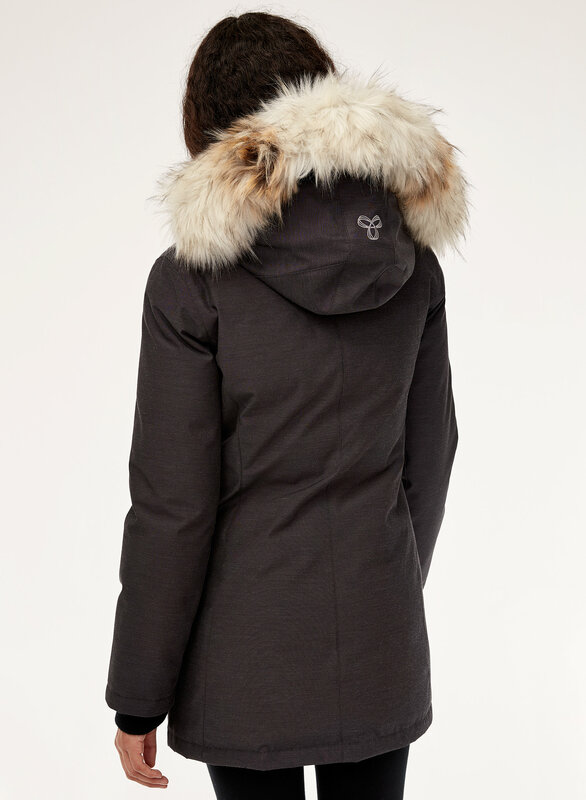 I bought this to conquer the cold weather in the east coast. It is super warm. 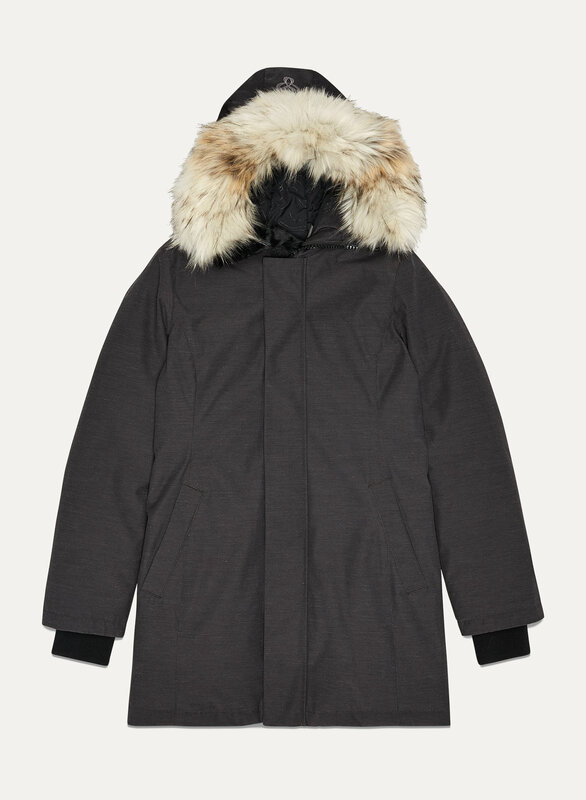 I looked at the comment and it seems that the parka runs a little bit small. I usually wear size M, but I purchased L at this time. I would say buy one size larger. 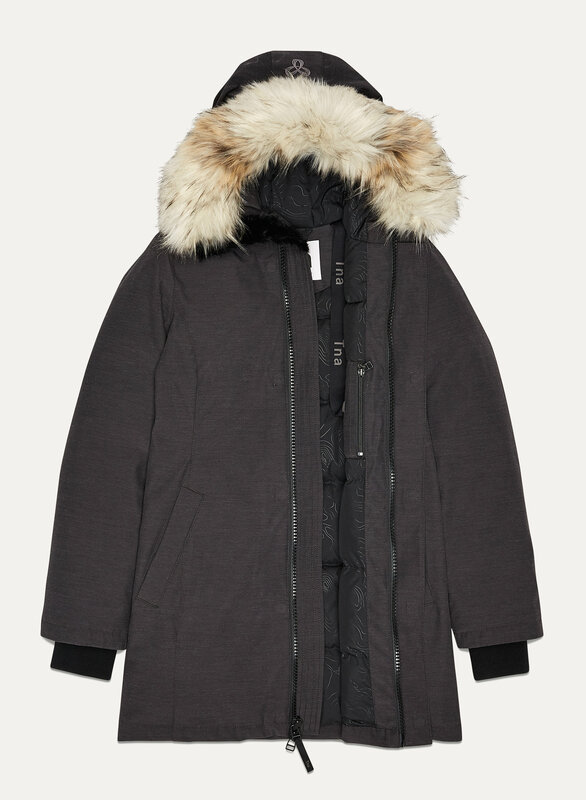 Overall, I really like this parka. 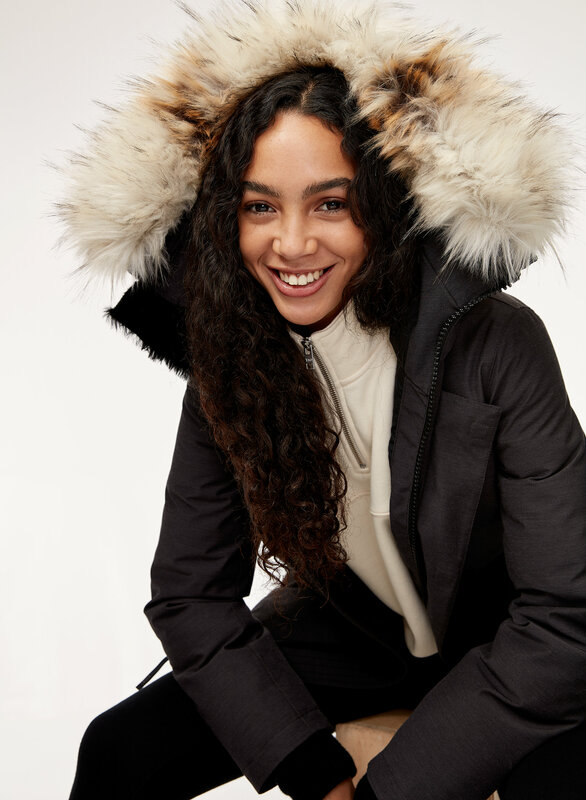 It took me a while to find a parka I really loved. As a tall person, this coat fits perfectly. The arms are a good length, it's cozy, and comfortable. I love how normal these pockets are ! When we first saw it on the store, the manager basically sold off on every good thing about it. We just couldn't justify the price at that moment. When it was placed on sale, I knew we had to get it. It works wonders and I feel warm every minute I am wearing it.Worth the wait and money.